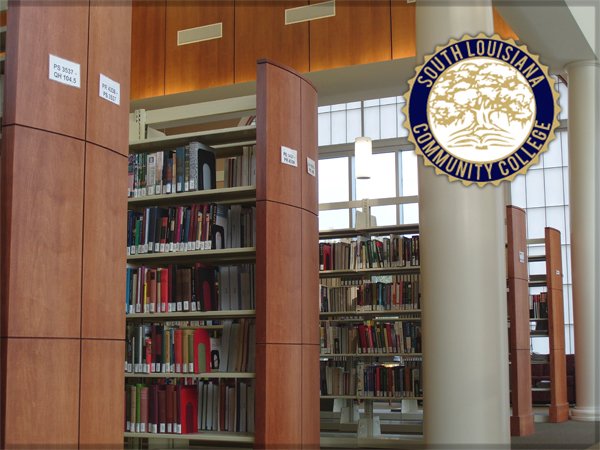 We work to ensure LOUIS libraries are the premier source for authoritative information to support the research, teaching, and learning needs of their communities. 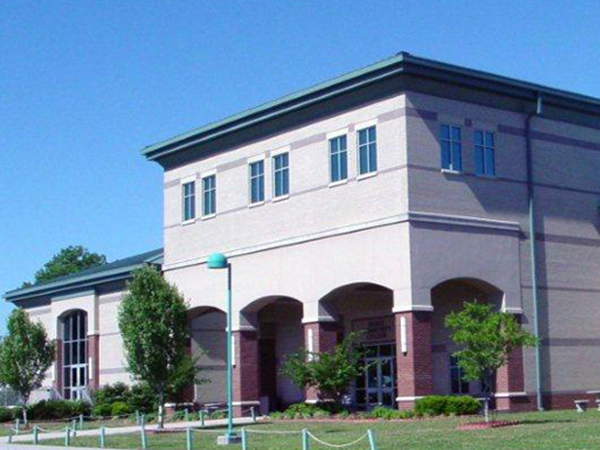 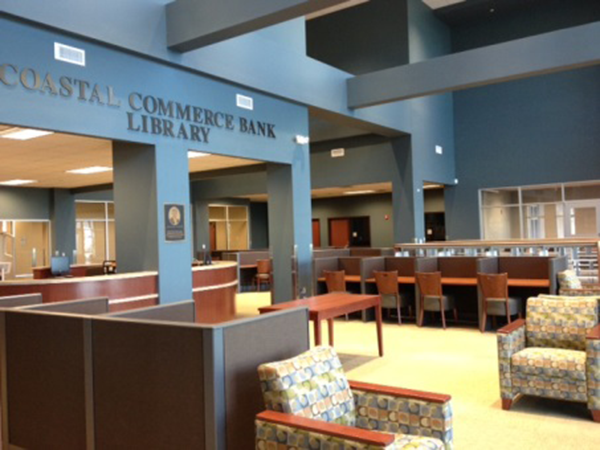 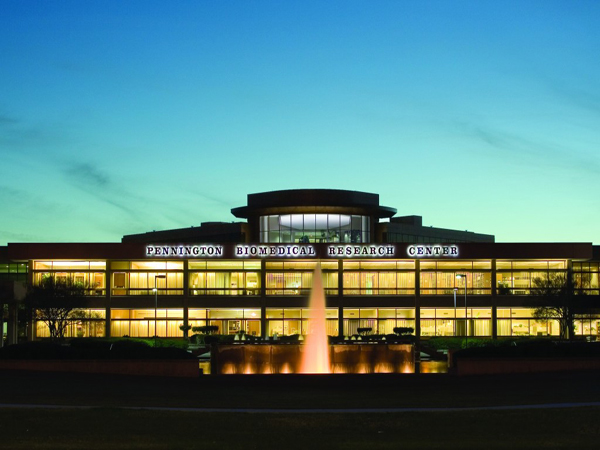 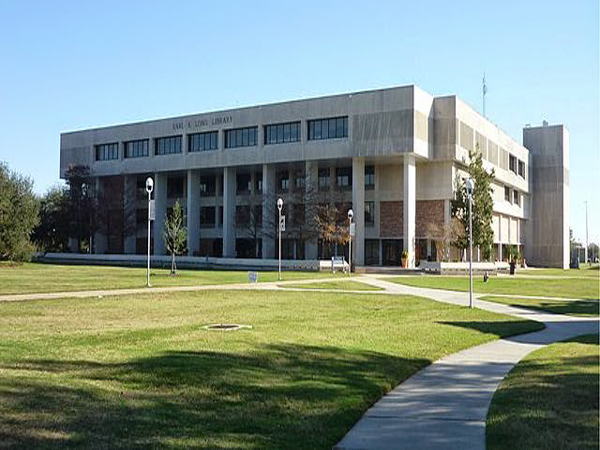 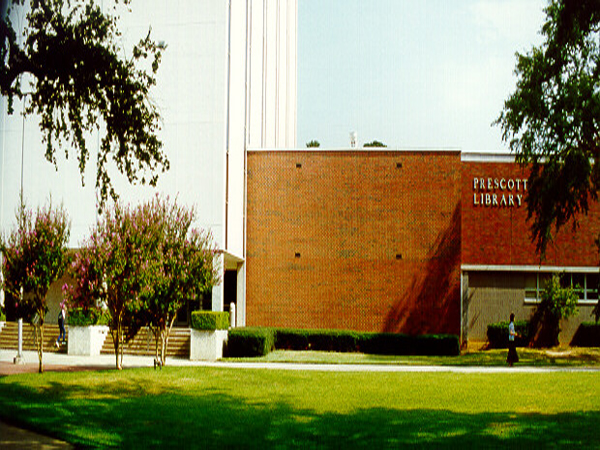 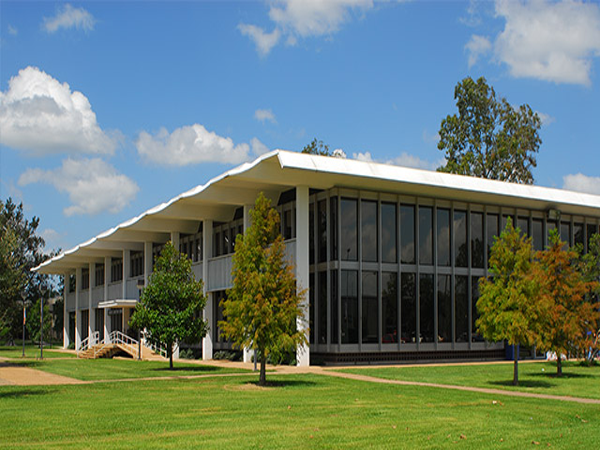 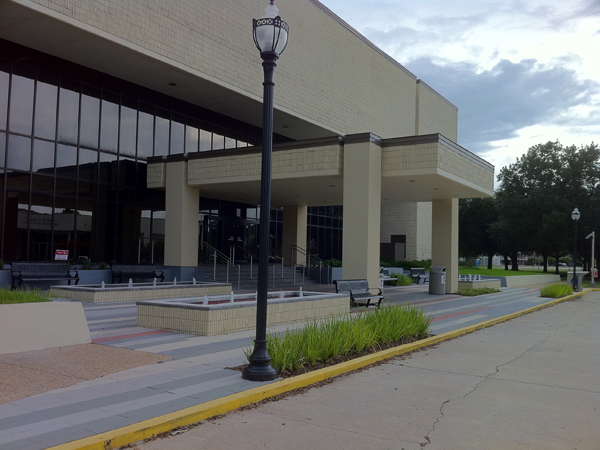 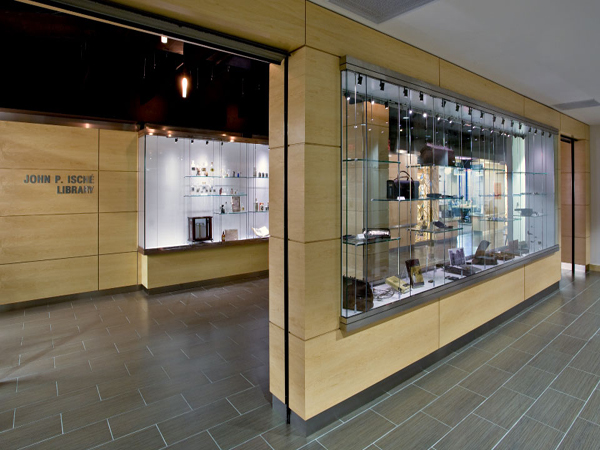 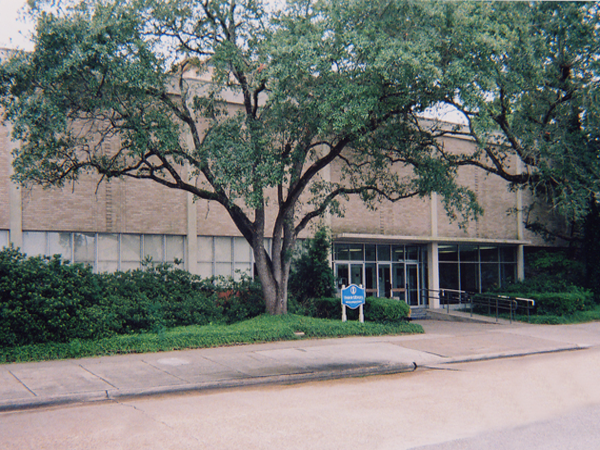 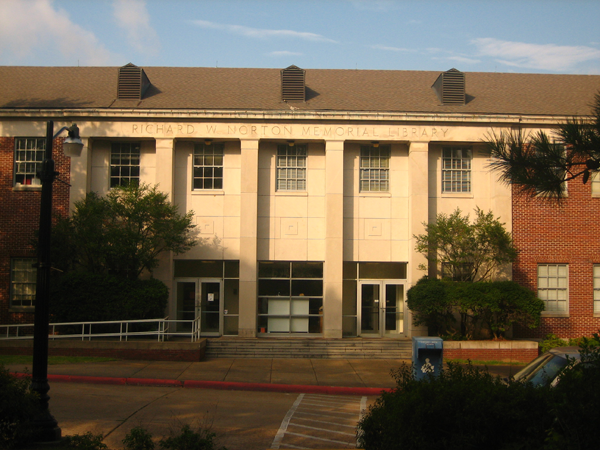 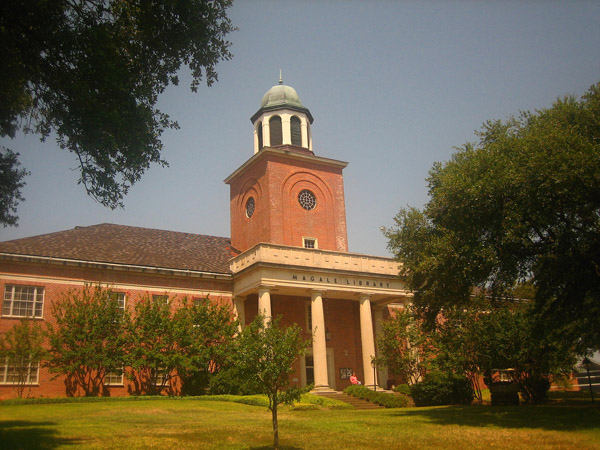 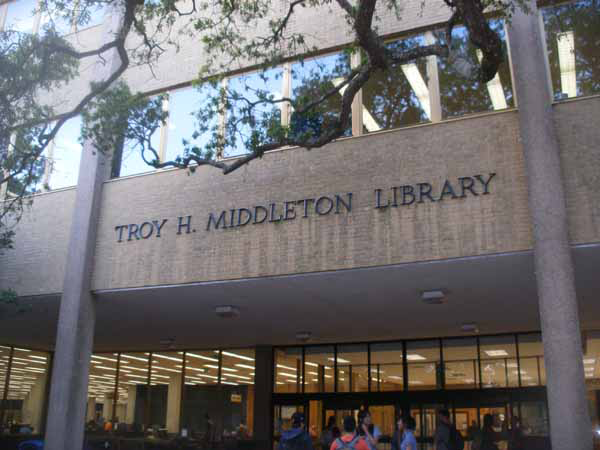 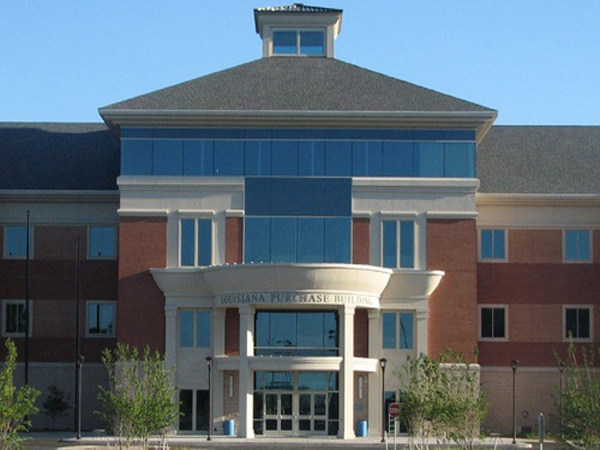 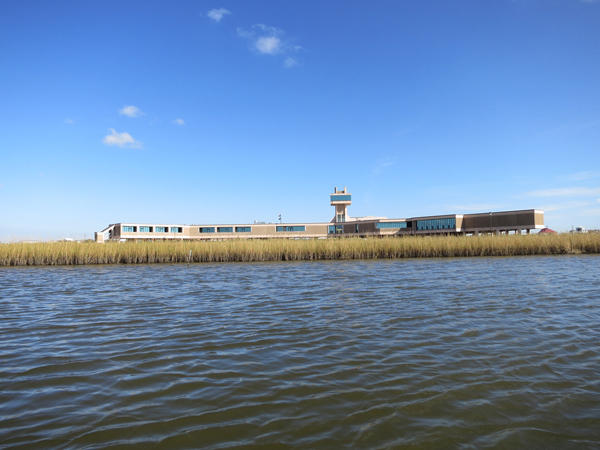 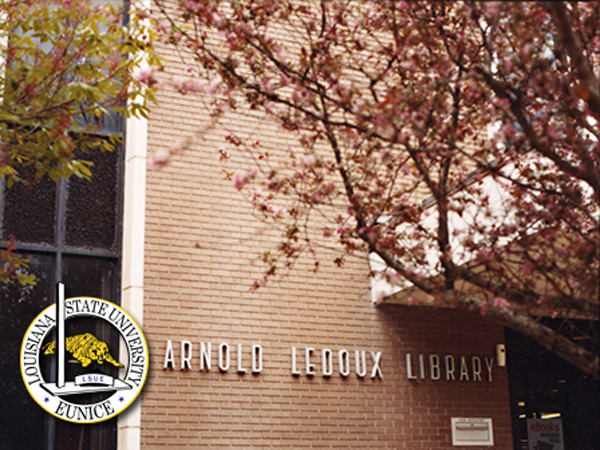 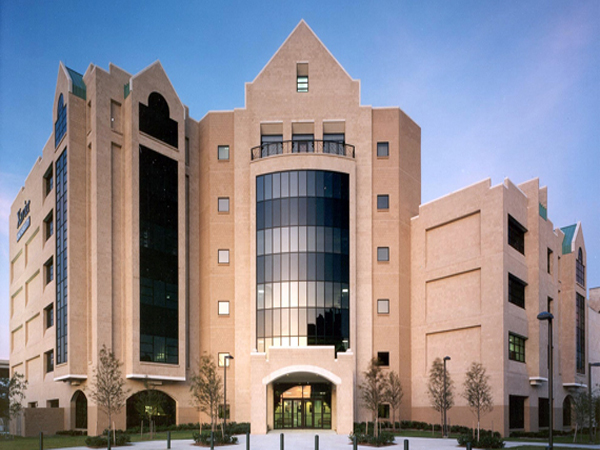 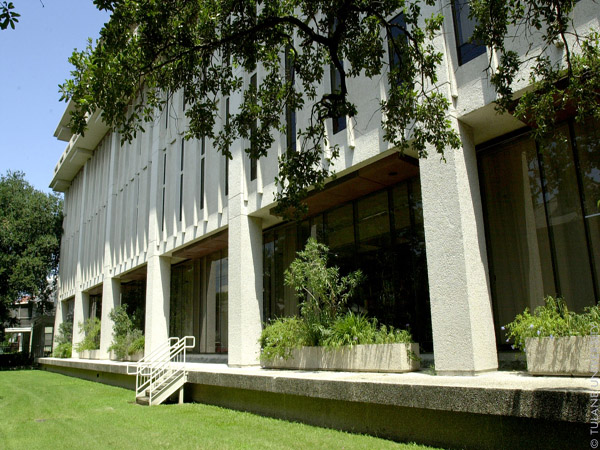 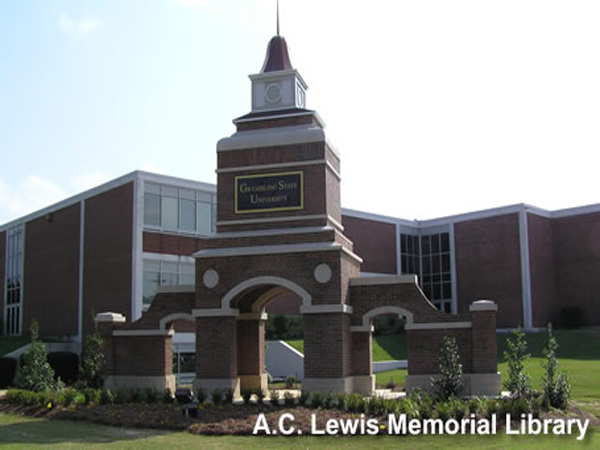 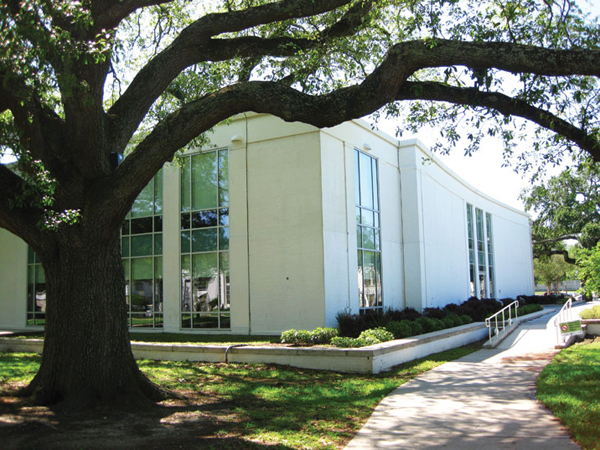 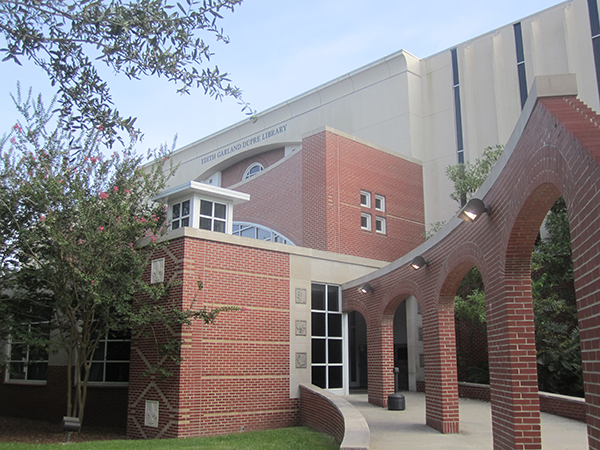 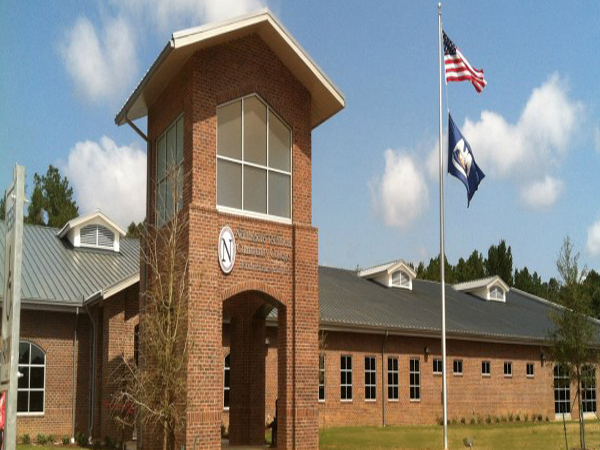 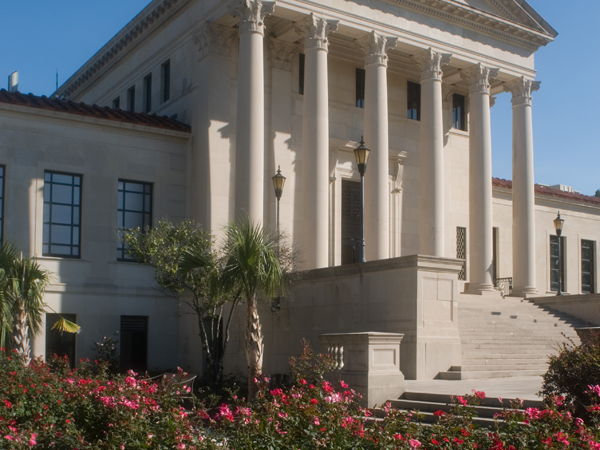 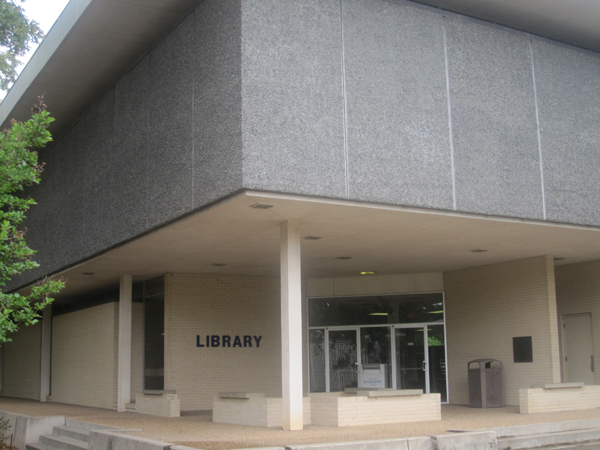 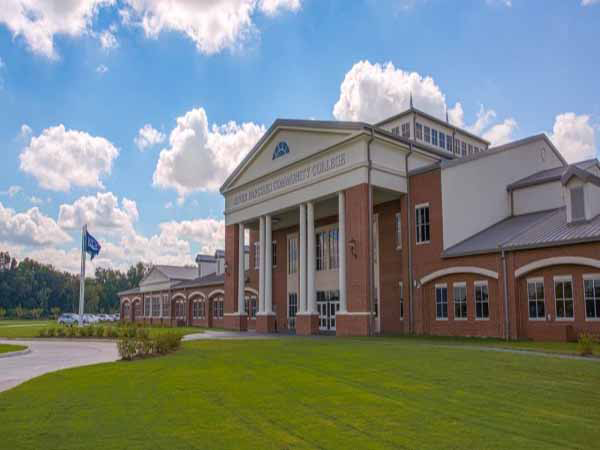 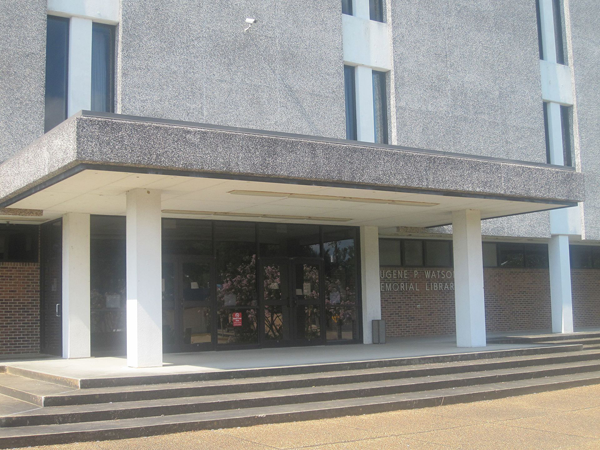 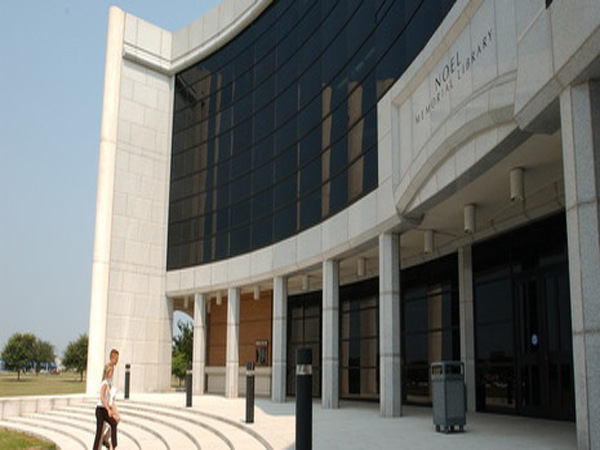 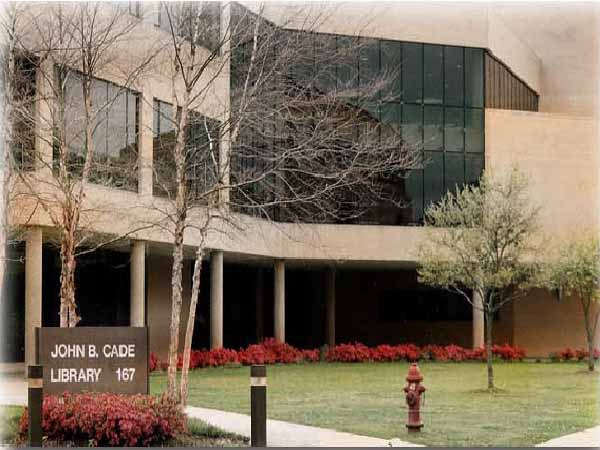 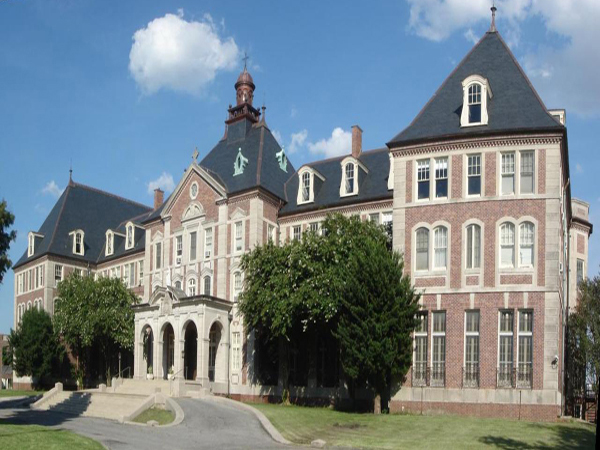 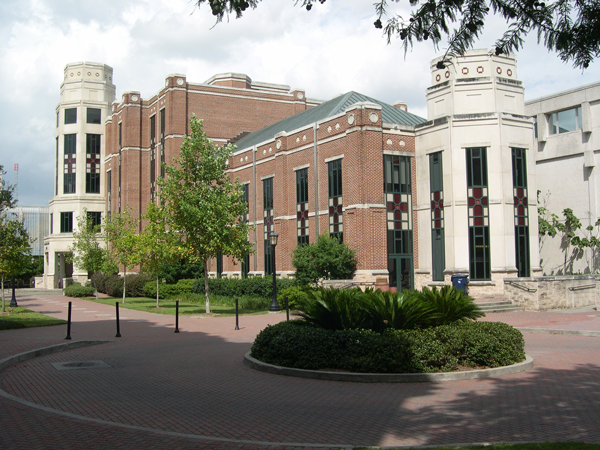 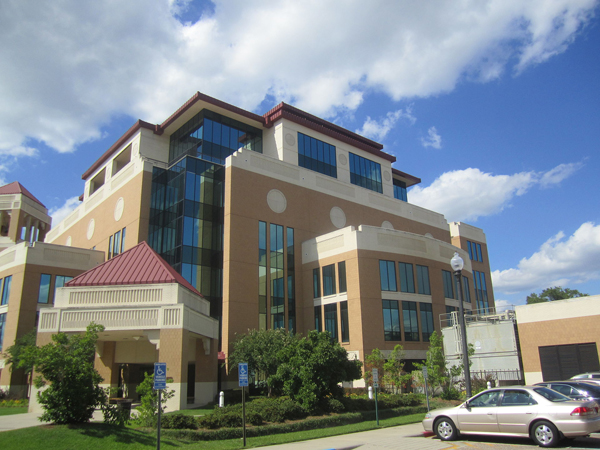 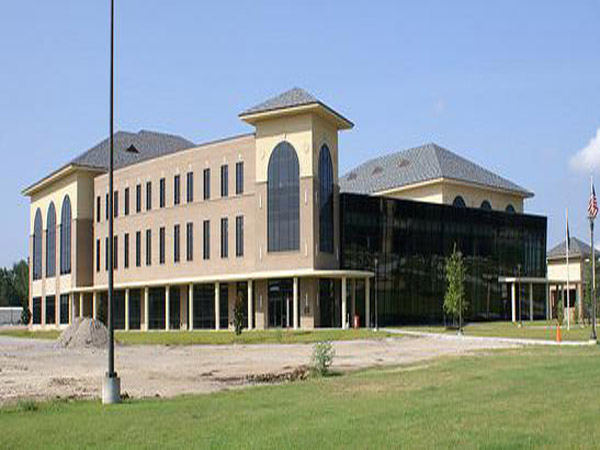 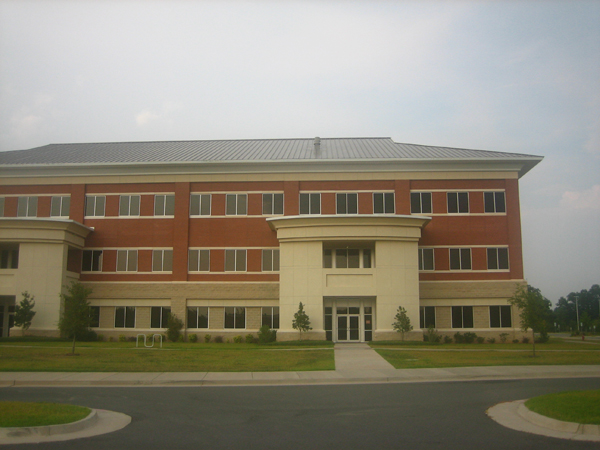 Our members include all libraries at public and private colleges and universities, as well as some special libraries, in the state of Louisiana. 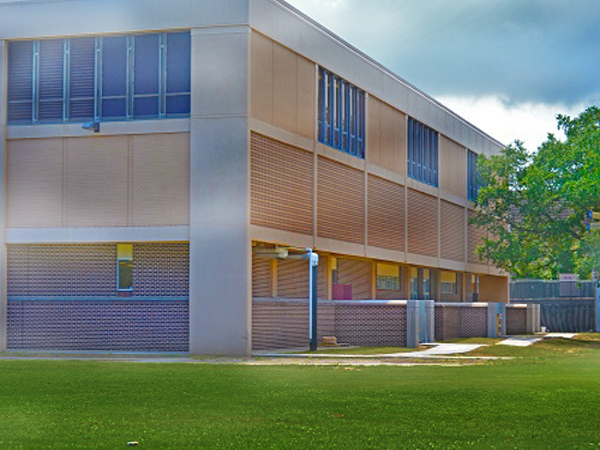 We cooperate to maximize cost-savings for resource and technology that might otherwise be cost-prohibitive. 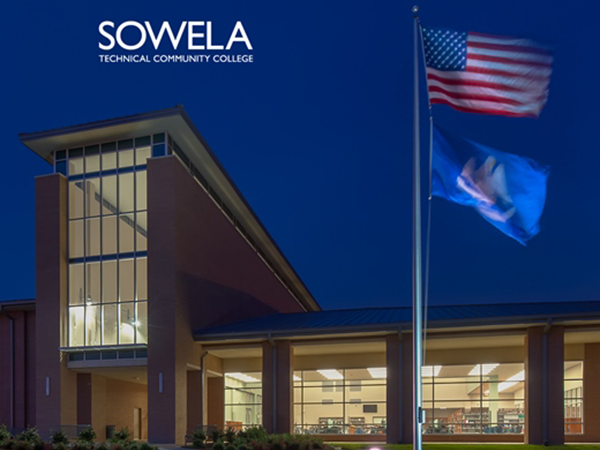 We therefore effectively level the playing field for all students and faculty by ensuring equitable access to these critical resources and technology. 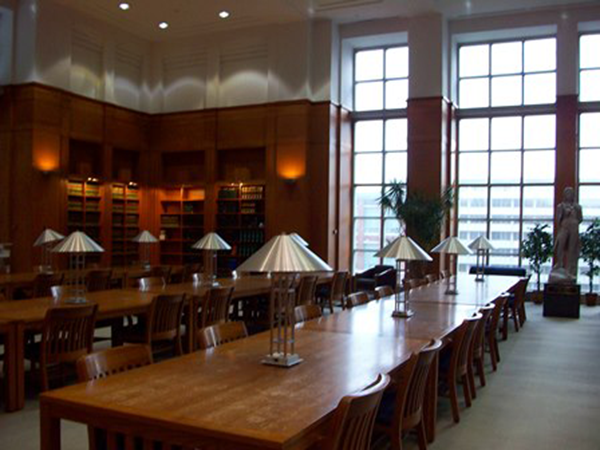 We've included a participation profile for each member library. 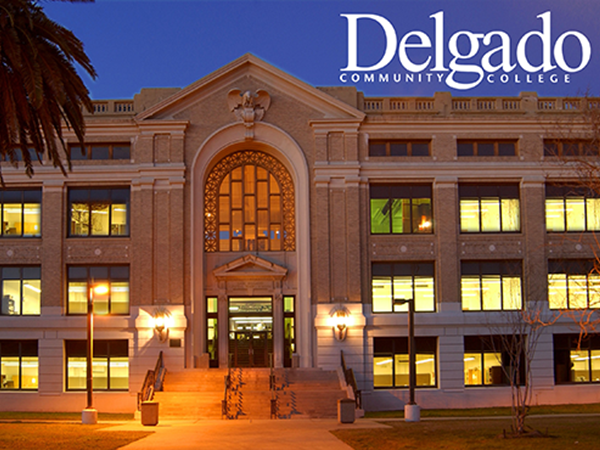 A Participation Summary Report is also available for download. 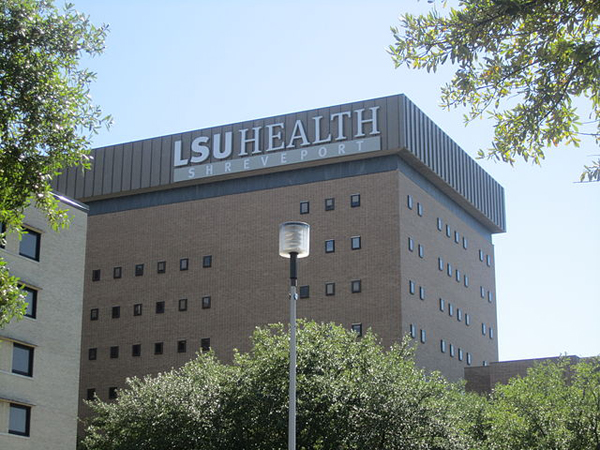 Please note - these reports detail LOUIS participation only; similar and/or additional services may be available at the institution.